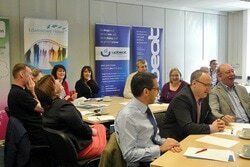 A warm welcome to the home of great networking and business support in the Bassetlaw and the North Notts Region. In 2018 we celebrated our 10th Anniversary and becoming the longest serving networking and business support group in North Notts. Now. Let's get right to it. You want more business, right? 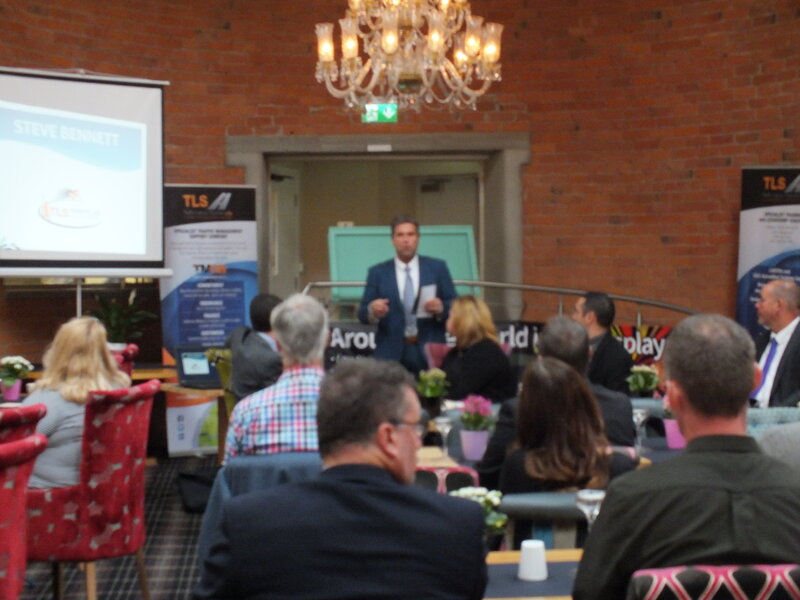 Imagine making quality business connections, getting your business noticed, gaining fabulous leads, referrals and accessing invaluable sources of business information and expert advice. This means YOU do more business! We're the leading organisation in North Notts bringing amazing businesses together, just like you. This is an amazing emerging business region and you're invited to be part of it. Discover the endless opportunities by being a part of your local business community by regularly attending North Notts BC meetings, workshops and events. And we LOVE what we do for businesses just like YOU! If You're Reading This So Are Your Potential Customers!